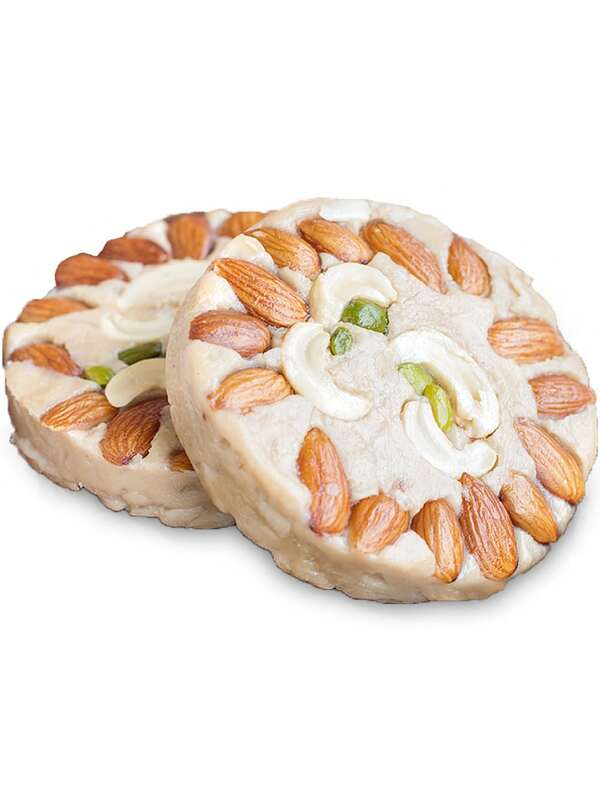 To eat or not to eat is not even a question when it's about Shyam Sweets Sohan Halwa . 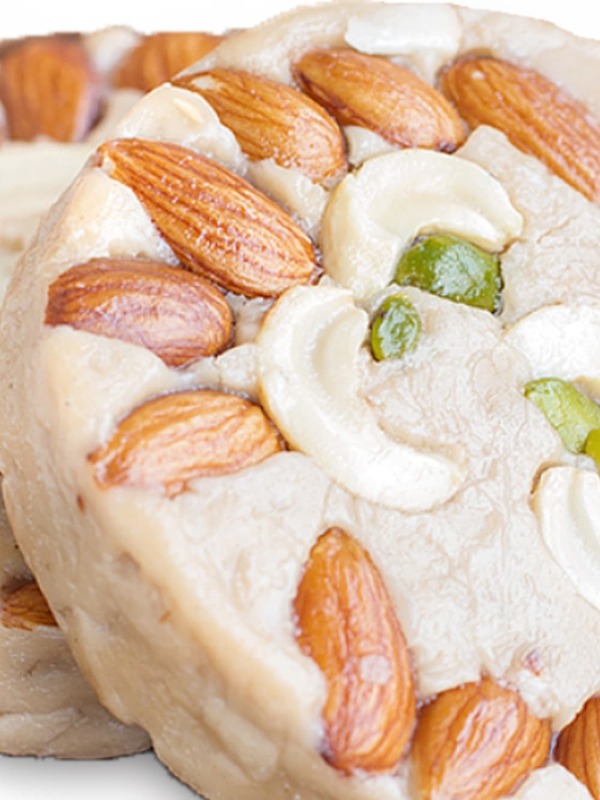 Believed to be Persian in origin, its chief ingredients are cornflour, sugar, water and milk. 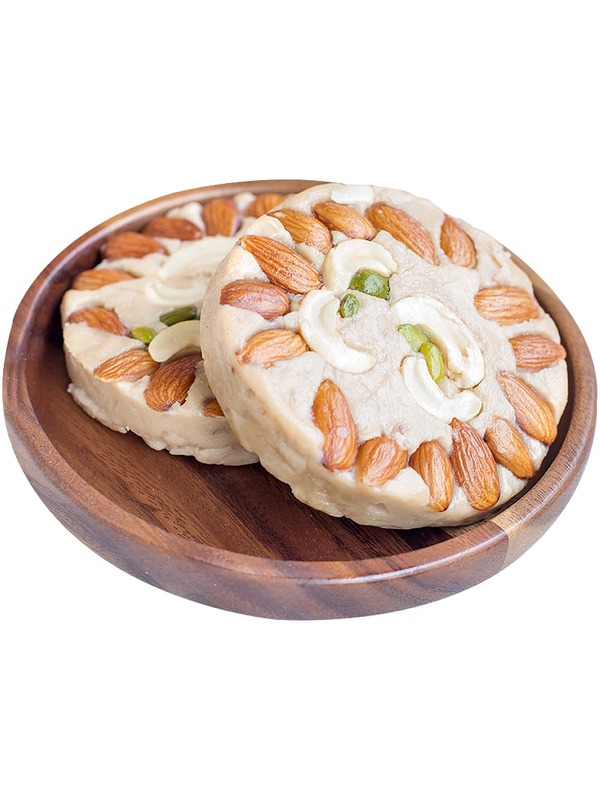 Shyam Sweets is a Delhi based sweets shop that provides sweets of best quality and taste. Order it now at FoodFeasta.com and experience the delight of comfortable online shopping.